The Maytag SpeedHeat Iron + Steamer contains amazing new features and technology to accelerate your ironing! 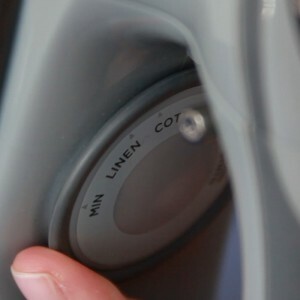 Combining innovative technology with Maytag reliability, this iron continuously produces steam to smooth wrinkles from garments. Traditional irons take a while to heat up. However, the SpeedHeat technology in the Maytag M400 generates enough power to bring the iron to its maximum temperature in only 55 seconds, and regenerate steam burst in 3 seconds. Furthermore, the nonslip handle and nonslip heel safety features prevent dangerous slippage, allowing you to focus on the task at hand. 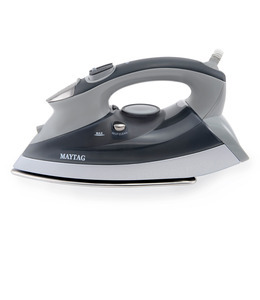 The Maytag M400 SpeedHeat Iron + Steamer. SpeedHeat power, combined with Maytag reliability.